Today marks a major milestone in the evolution of the Internet - one that most people probably won’t even notice, though it has an impact on every single device on the net. 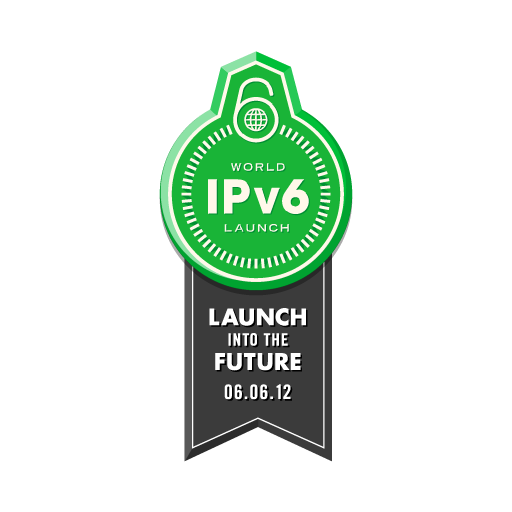 Today is the worldwide launch of version 6 of the Internet Protocol, or IPv6. Every device on the Internet needs an Internet Protocol, or IP, address in order to communicate. Think of it like a street address or a phone number for your computer or mobile device.